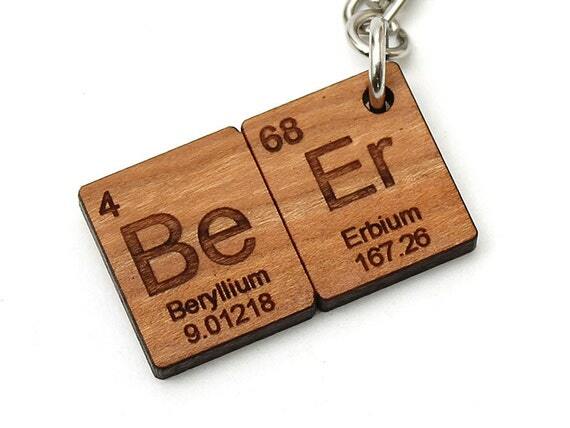 Geeky Gift Guide – For the Beer and Liquor Lover in Your Life | A Constant Search for Partners in Crime. I am going to do several different gift guides with fun themes! 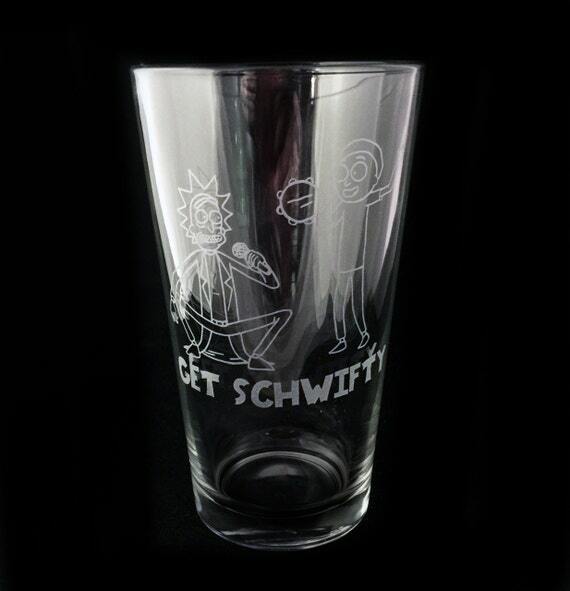 The first one is a gift guide for people who are nerdy and love beer and liquor! 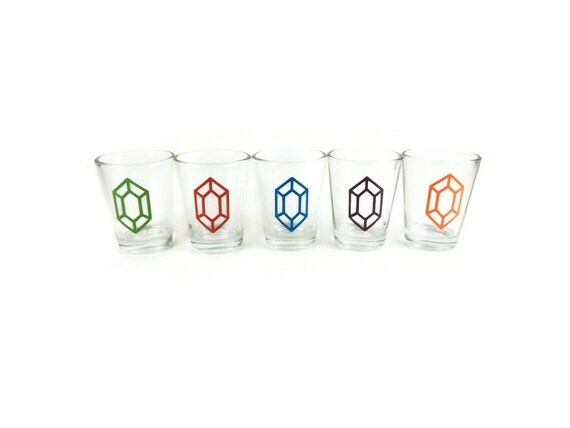 These are fun gifts that are sure to impress! 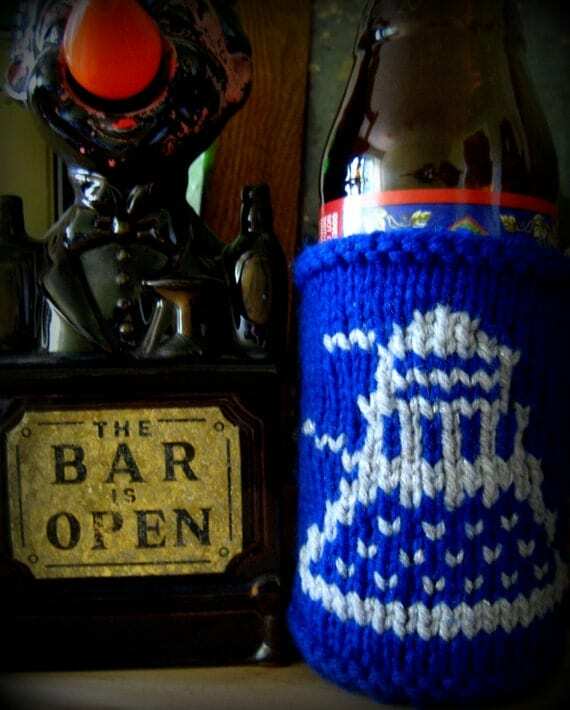 Who could say know to this adorable little beer coozie!? From knitatthebar on etsy! 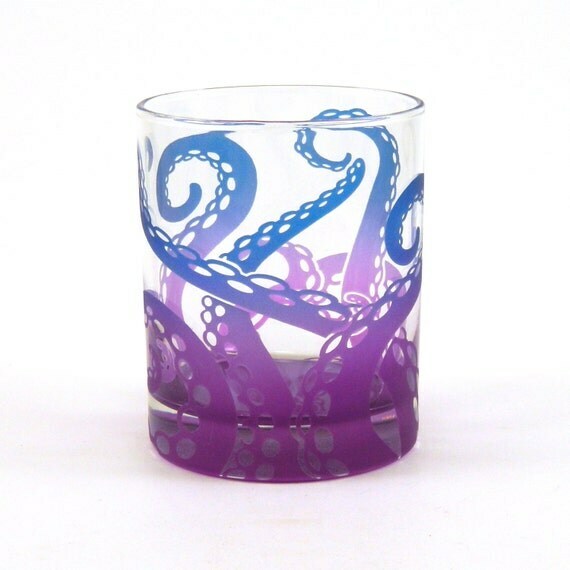 Whisky Glass from Woodeyeglass, you can even get it personalized on the bottom! This is a GREAT price for just $30 from Cutting Pixels! Fun Little Stocking Stuffer from Timber Green Woods. This guy is available at J!nx! 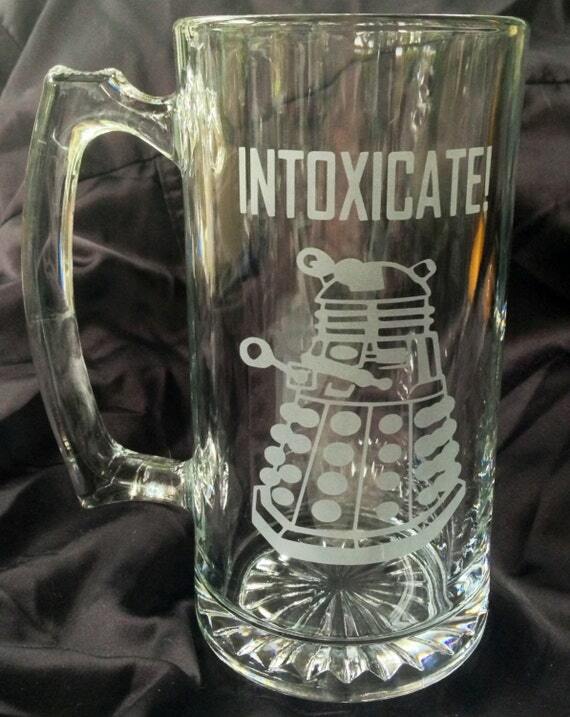 Last but not least, another from Fan Art Glassware….. 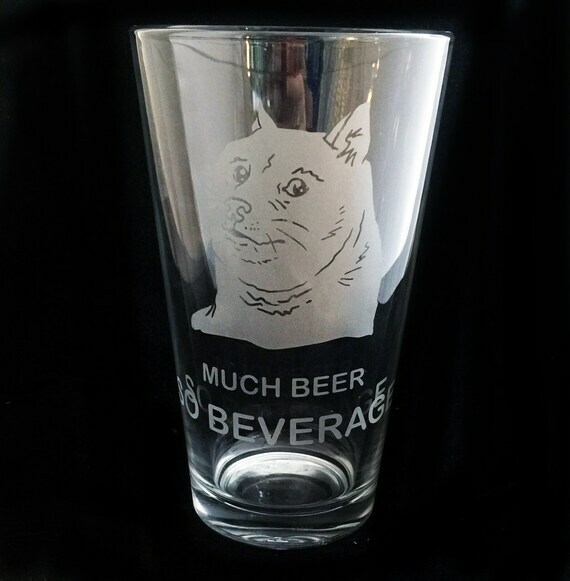 Fan Art Glassware, just $20. Hope you like this list! Comment with your favorites! This entry was posted in amazing, art, Bad-Assery, beer, christmas, Creepers, cute, Daleks, Doctor Who, etsy, Fan Art, geek out, Love, memes, Minecraft, nerd girl, nerd lyfe, octopus, sci fi, science, SciTech, shiny, silly, tentacles and tagged art, awesome sauce, beer, beer glass, cool, cute, etsy, geek, geek out, geeky, geeky gifts, gift guide, gifts, holiday gift guide, nerdy, nerdy gifts, science, scifi, silly, WIN. Bookmark the permalink.